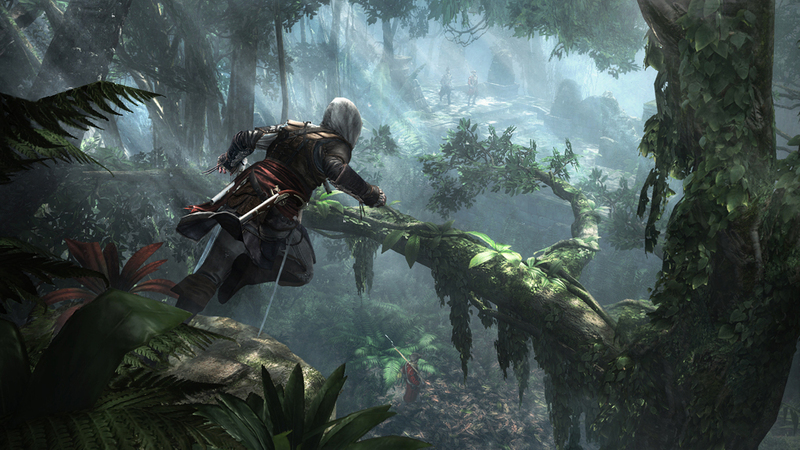 Ubisoft released a trailer detailing the next-gen technical advancements of Assassin’s Creed IV: Black Flag. The game looks breathtaking on next-gen consoles, but don’t take our word for it - check out the trailer for yourself. 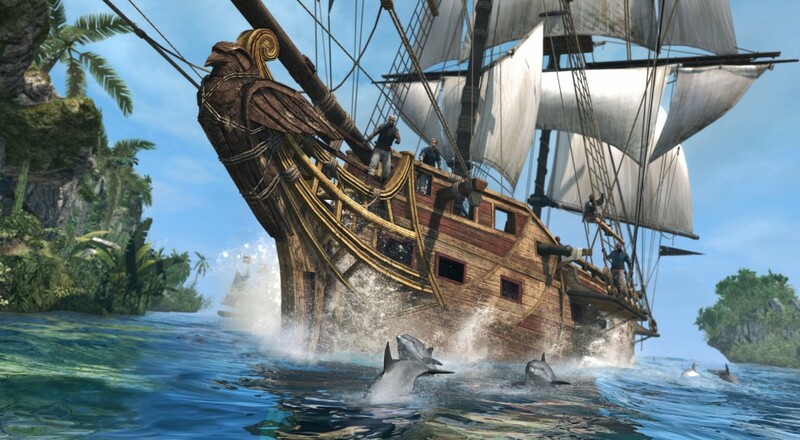 Water has always been known as something that is difficult to digitally replicate in games, and Ubisoft isn’t pulling any punches in their next gen engine. Using Beaufort levels and shallow water shaders, the water looks different in color at various depths, and the further you are from land the more potential there is for waves to pick up. Combined together, these two technologies create a very convincing ocean for your pirating adventures. Rain looks absolutely amazing, consisting of thousands of individual rain drops. Each drop of water is independently lit and shimmers in its own way depending on the light and environment around it. Ripples in puddles dynamically change according to wind speed and direction, and the surroundings are accurately displayed on wet and reflective surfaces. Added in with new volumetric fog, which can be lit from multiple light sources, the weather in Assassin’s Creed IV: Black Flag is both unpredictable and visually stunning. Light now bounces around the world and accurately changes color depending on the setting. Now able to display thousands of plants on screen, the result is a more realistic tropical setting. Fans of Assassin’s Creed III may remember being able to hide in brush, which didn’t really look like it did much concealing. In Black Flag, you are truly under the plants, and it’s easy to tell where you are simply by how the plants are moving and bouncing around you. Assassin’s Creed IV: Black Flag brings back the 4-player co-op mode, Wolfpack, from Assassin’s Creed III. Black Flag releases on October 29 for PlayStation 3, Xbox 360, and WiiU, and will come to PlayStation 4, Xbox One, and PC at a later date. What are your thoughts on the next-gen advancements, and are you eager to grab this title? Let us know in the comments. Page created in 0.4930 seconds.